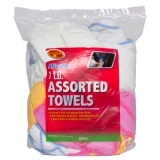 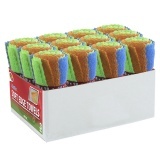 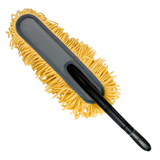 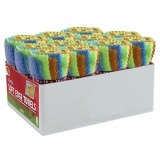 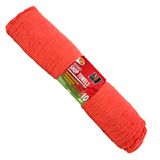 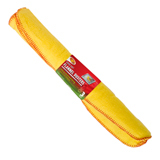 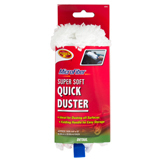 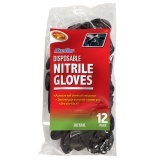 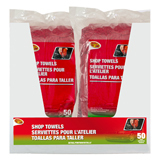 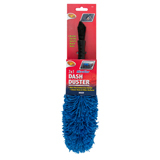 Microfiber Assorted Towels - 1 Lb. 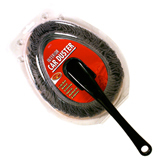 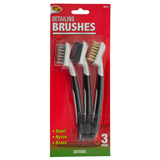 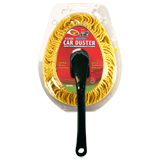 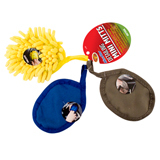 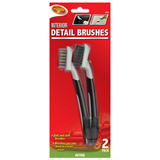 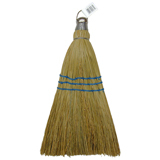 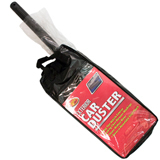 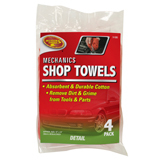 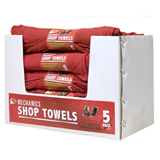 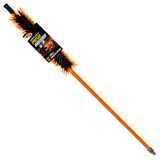 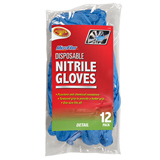 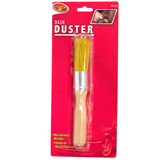 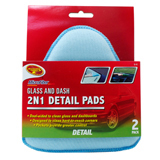 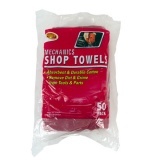 Mechanics Shop Towels - 4 Pk. 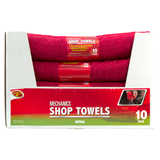 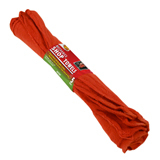 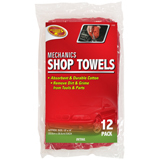 Mechanics Shop Towels - 12 Pk. 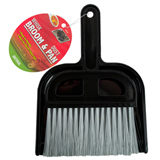 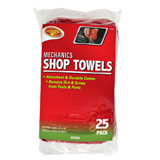 Mechanics Shop Towels - 25 Pk.